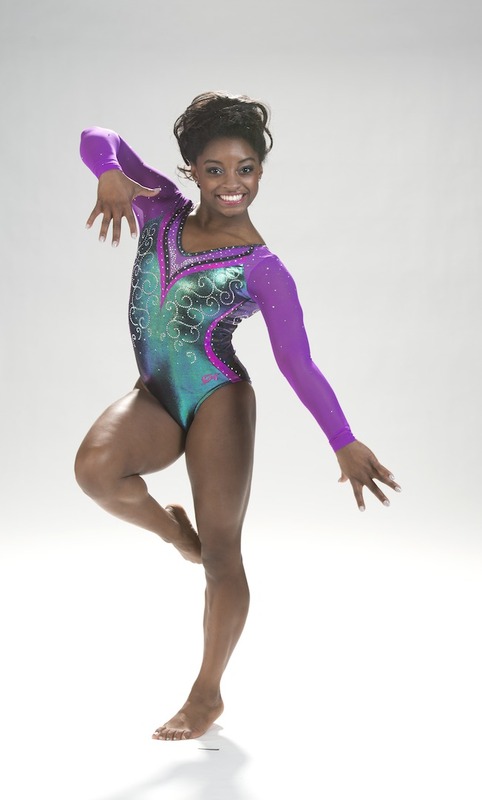 The most decorated gymnast in recent history, Simone Biles, is an African-American who enjoys reading history, shopping and spending time with her friends when she’s not doing what she does the best. As an Olympic Gold medalist with 14 World Championship medals (10 gold, two silver, two bronze), she is one of the Most Influential People in the World listed by TIME magazine and has numerous credits to her name. There is so much more to the world’s most celebrated gymnast than what meets the eye. To find that out, Women Fitness’ President Namita Nayyar joins Simone Biles in a fascinating ride in our special Anniversary Month as we turn 19! Your entrance into the world of gymnastics may have started on a daycare field trip to your hometown of Spring, Texas, but your God-gifted talent, passion, and perseverance have earned you a spot among one of the top gymnasts in the world. Tell us about your spectacular journey and how did it happen? When I was young, I was always flipping and jumping and bouncing around. Then, while on a field trip to a gymnastics training center, one of the instructors noticed my natural ability for the sport, I was 6. After that trip my parents enrolled me in a class, and I continued to progress from there until I made it to the elite level. After 15 years of training and competing, I am still in the gym working harder than ever preparing to compete at my second Olympics.